After recently announcing a 10-year, £650 million partnership with Manchester City, can PUMA live up to the iconic kits from the club’s history? We take a look back at the best Manchester City kits of all time, from the classic powder blues to the crazy schemes and patterns from the ’90s. There’s something about a powder blue jersey that’s just easy on the eyes. But Manchester City hasn’t had to rely on its primary color to produce some of the best-looking kits in recent memory. 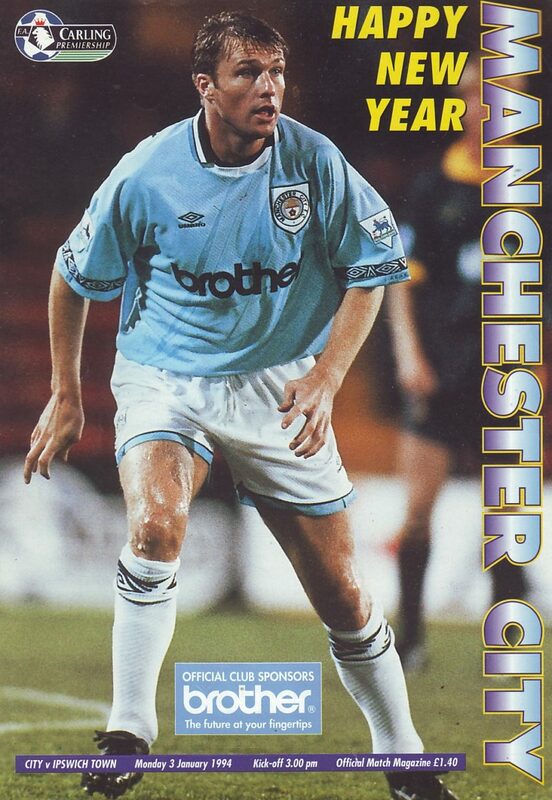 From the regal purple kits from 1992-93 to the electric neon yellows from 1998-99, City’s catalogue is one of the most coveted amongst collectors, with some editions going for over $500 in vintage kit stores. We can now expect a new chapter in the storied line of Man City kits, as it was announced earlier last week that the club had signed a long-term deal with PUMA as their new kit supplier. 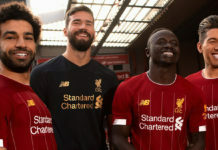 At 10 years and £650 million, it is one of the richest club-supplier deals in the world, but can PUMA live up to the expectations set by its predecessors? 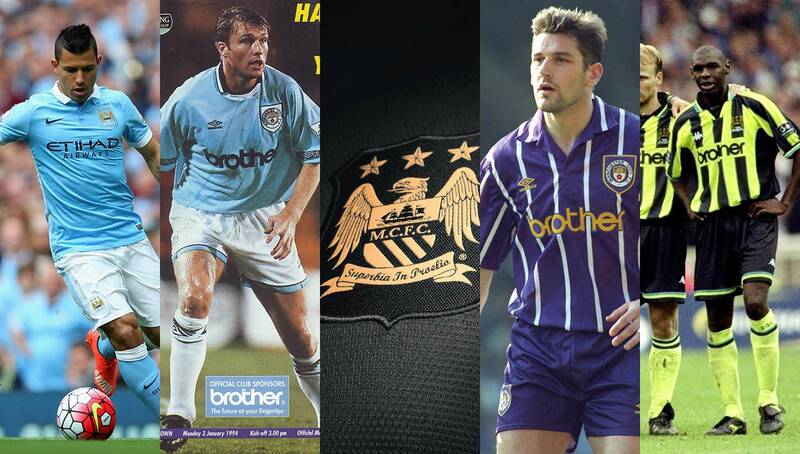 While we could spend hours speculating on what the next generation of City jerseys will look like, we think that time is better spent reminiscing on some of the most iconic looks from Manchester’s blue half of the past three decades. From clean and classic to bold and innovative, these are our eight favorite Man City kits of all time. 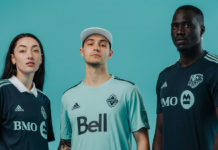 Elegant and sophisticated, Nike launched the City 2015-16 home kit with an exclusive behind-the-scenes experience for select Cityzens through its (now defunct) Nike Football App. 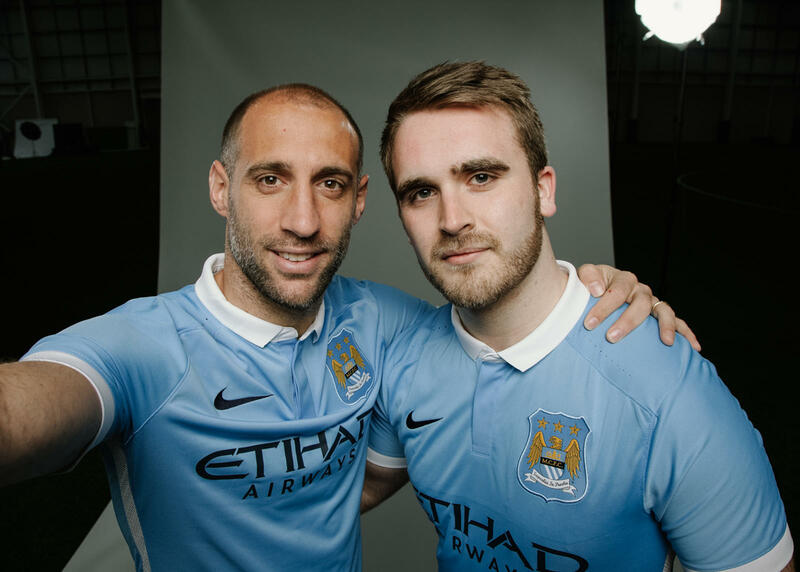 The epitome of classic, the collared sky blue shirt is a tribute to designs from the club’s early days. The beginning of an absolutely blazing run in which it produced classic shirt after classic shirt, Umbro’s home kit from the 1987-89 seasons is an icon. With a subtle diamond pattern and white collar and sleeves, this shirt is just about as clean as you can get. 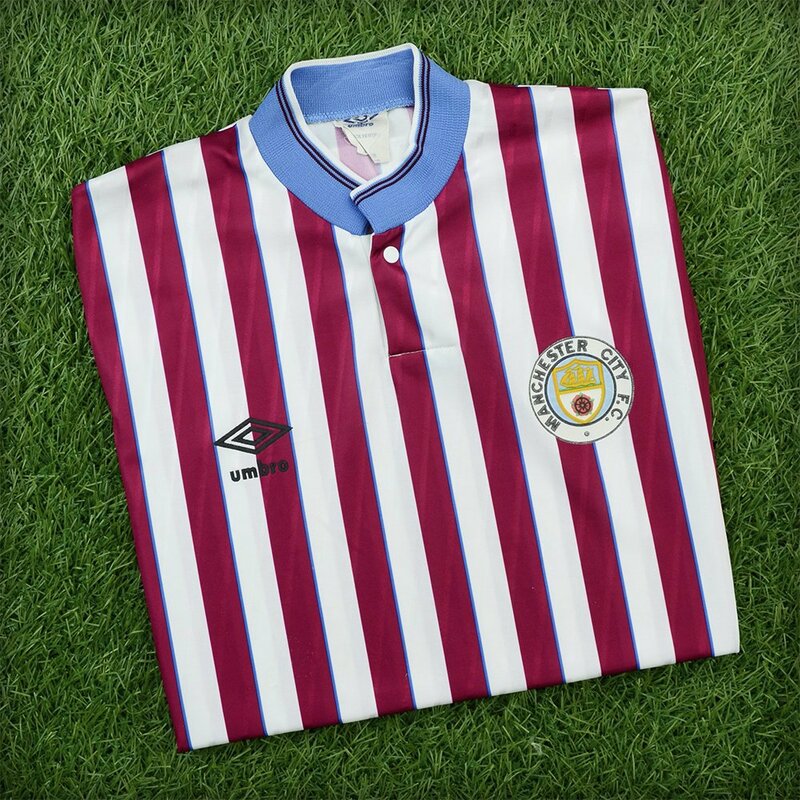 Introducing a maroon colorway that would be used on some of the most iconic City kits (more on that later) and as recently as the 2017-18 season, the stripes of the 1988-90 away are some of the most memorable in City’s history. Donning these shirts, the Citizens made their way back to England’s first division after spending a pair of seasons in the second tier, adding sentimental value to the already beautiful kit. Although similar to the 1987-89 shirt, small details like the polo collar and diamond sleeves make these a worthy upgrade. 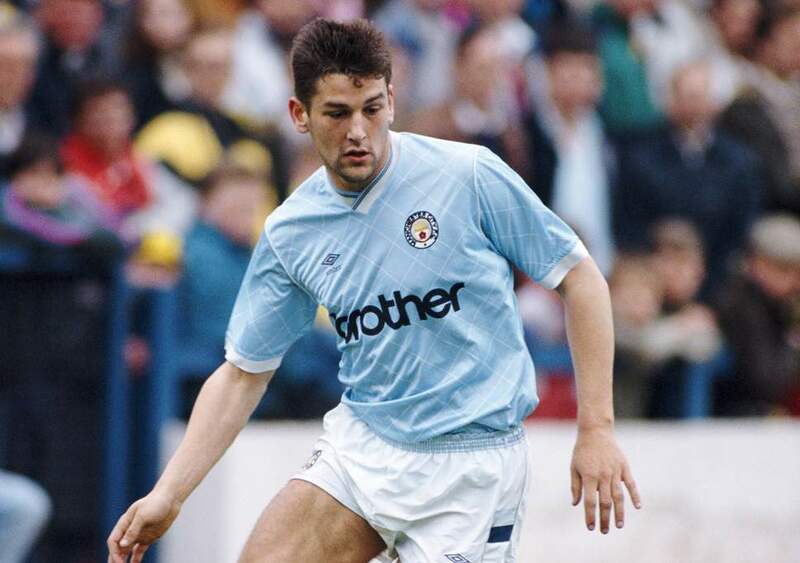 After a brief three-season spell of a bolder electric blue home shirt, the ’93-94 edition reintroduced the classic sky blue colorway, much to the delight of Cityzens across the world. 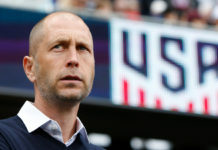 Honoring the club’s history and founding members, Nike rolled out a sleek away kit for the 2013-14 season that featured a two-toned makeup with gold accents. The half-and-half design is a nod to City precursor Ardwick AFC’s kits from 1890-91, while the color scheme pays tribute to Ardwick’s predecessor Gorton AFC, who played in black. Back to maroon. 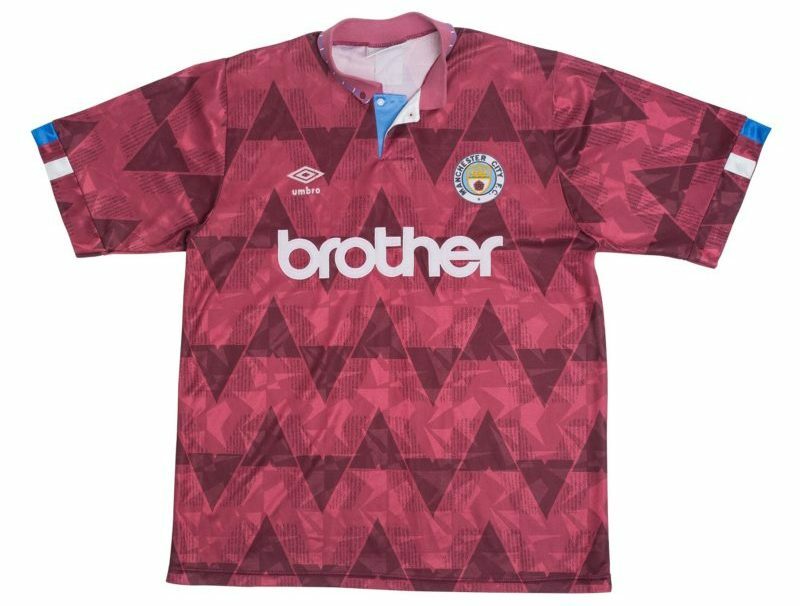 Oozing ’90s kit vibes, the triangle-patterned 1990-92 away kit from Umbro has gone down as one of the most memorable throwbacks of all time. 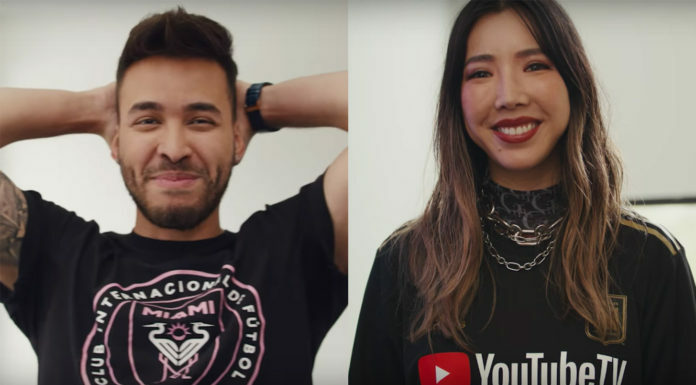 Nike used this shirt as inspiration for the away jersey of 2017-18, in which City won its third Premier League title of the decade. 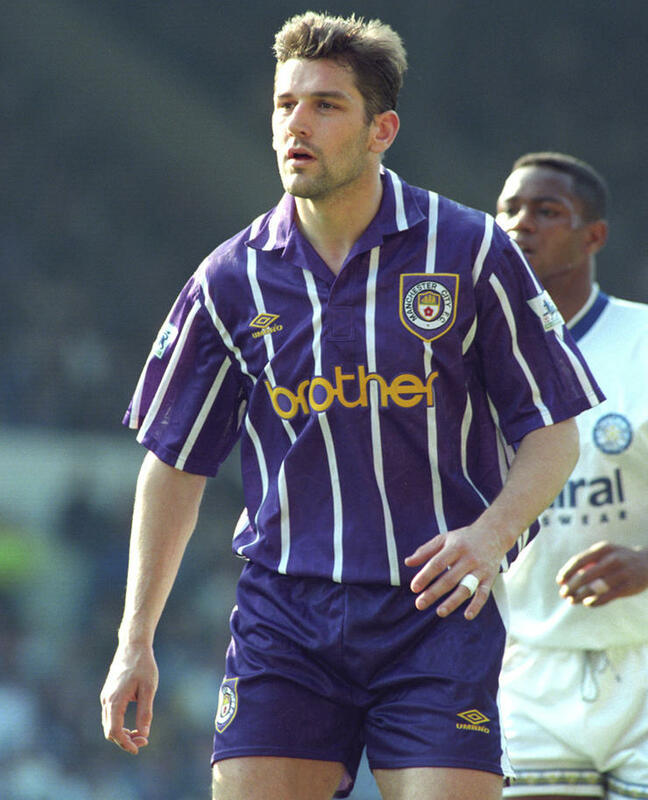 A stark contrast from any City kit before it, the purple away shirts from the 1992-93 campaign have rightfully gained icon status amongst fans and kit enthusiasts alike. Just as maroon has went on to be used in future kits, we’ve seen purple creep its way back to the Man City jersey lineup several times, including in 2007-08 and their current third kits. While we’ve gone over some truly magnificent jerseys, none of them can top this one. Nike made it a point to use iconic kits as inspiration for their 2018-19 jersey collection, and they chose wisely not only with the purples of ’92-93, but the highlighter yellows from 1998-99. Relegated to the third tier of English football the season before, these kits supplied by Kappa seemed to have generated a wave of momentum, as City earned their way back to the Prem just in time for the new millennium. What do you think is the best Manchester City kit of all time? Let us know in the comments below.